Wine is an asset. Choose it right with ViniComm. 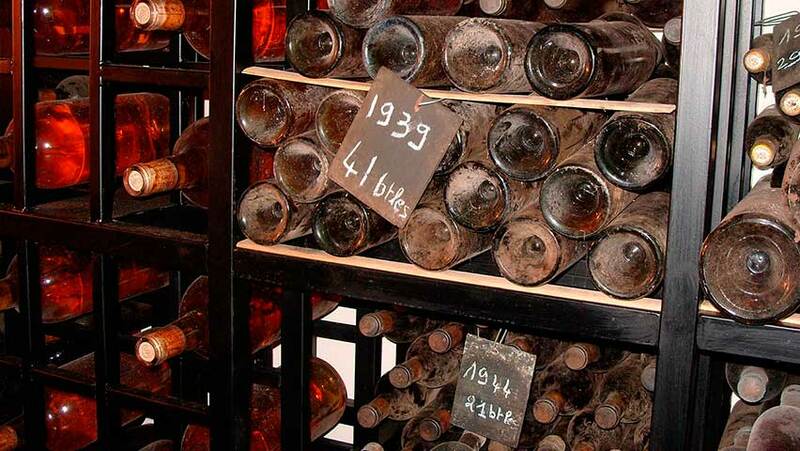 ViniComm assists you with your cellar management in order to maintain and enrich your wine collection. 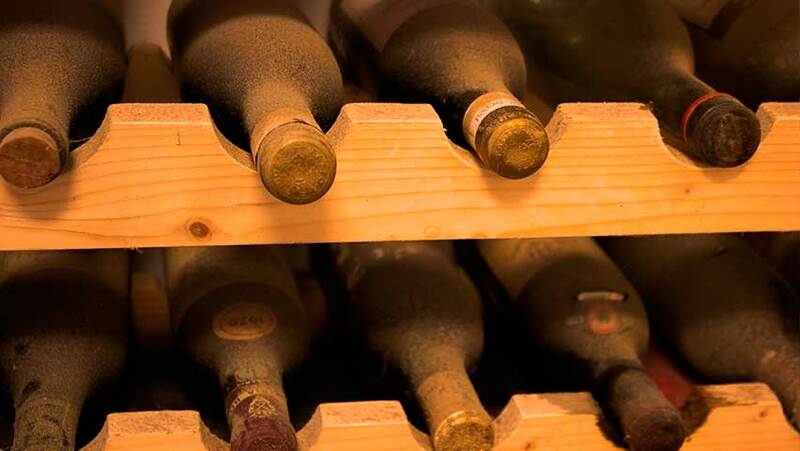 A professional wine consultant will advise and accompany your purchase of bottles with potential and increasing value (best vintages, aging capacity and growing demand). Sommelier assistance to best profit in paring, serving and enjoying your exclusive wines.